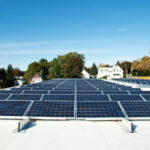 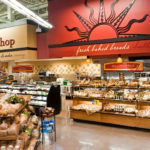 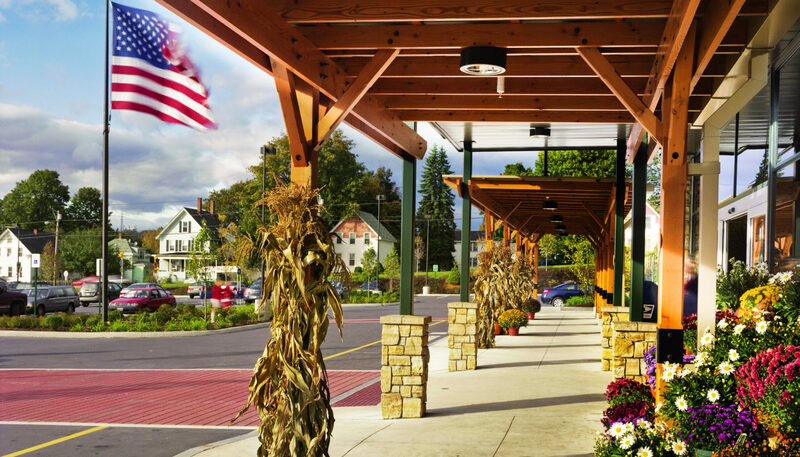 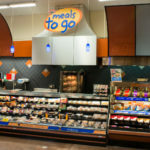 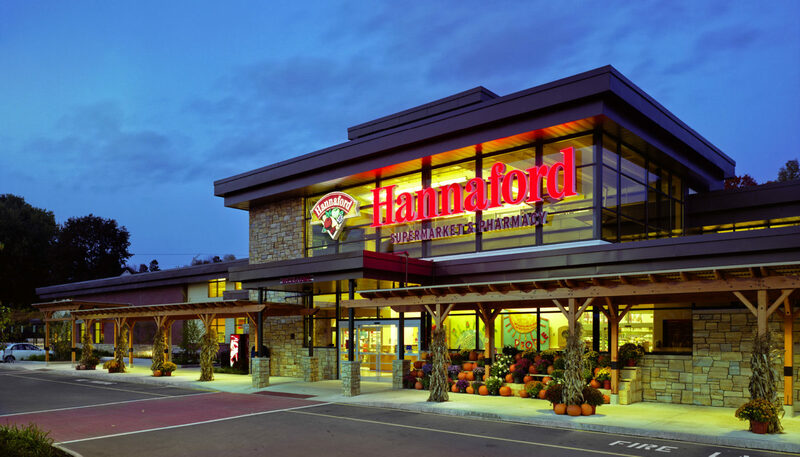 Hannaford Supermarket in Augusta, Maine, has the distinction of being the first LEED-Platinum supermarket in the world, and was a collaboration among owner, designers, and constructor through true integrated design. 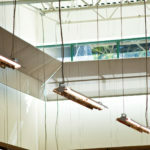 The project was designed by a national consulting team with WBRC Architects Engineers as architect, structural engineer, mechanical engineer, and electrical engineer of record. 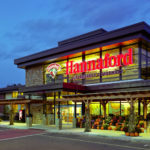 Supermarkets have traditionally been one of the highest energy-consuming building types in retail. 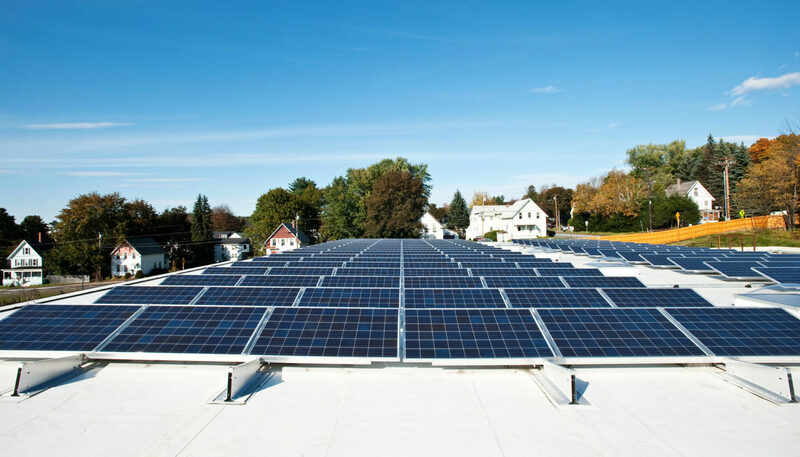 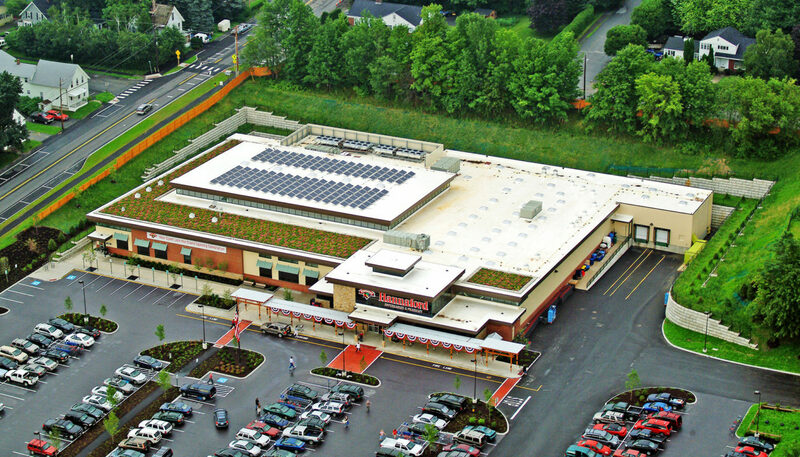 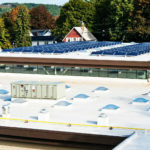 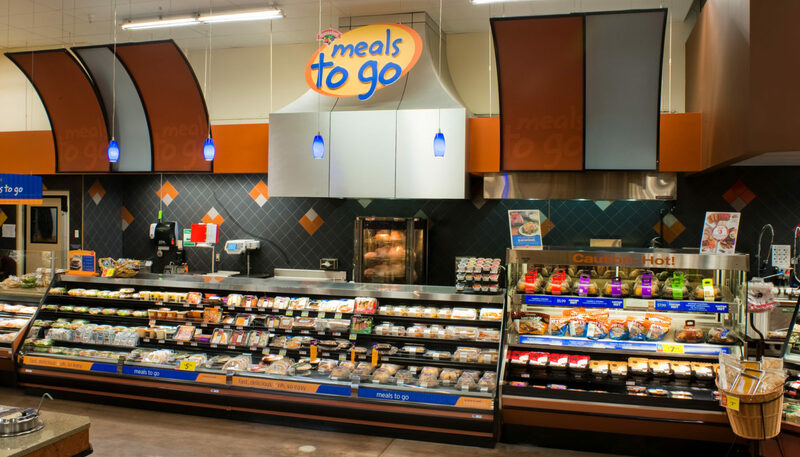 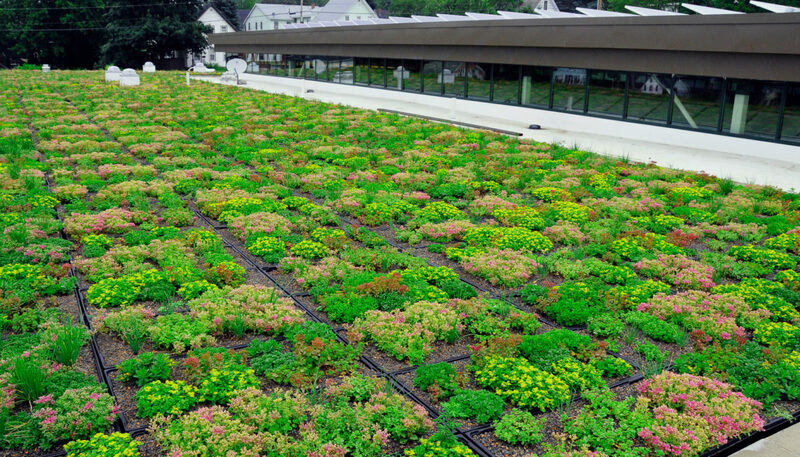 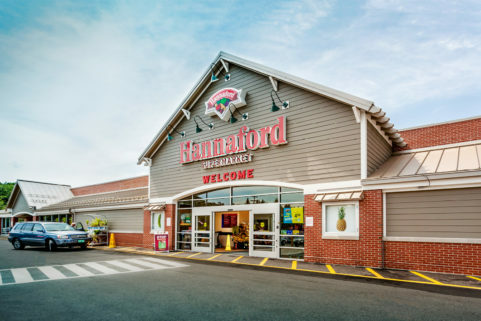 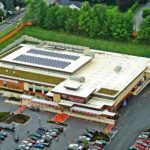 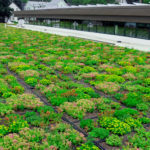 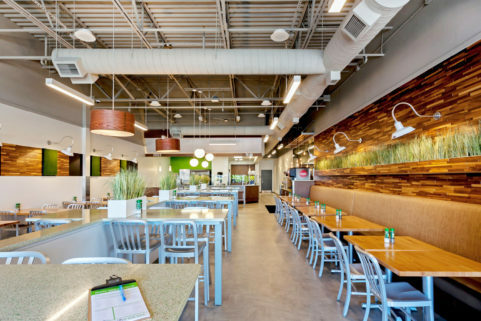 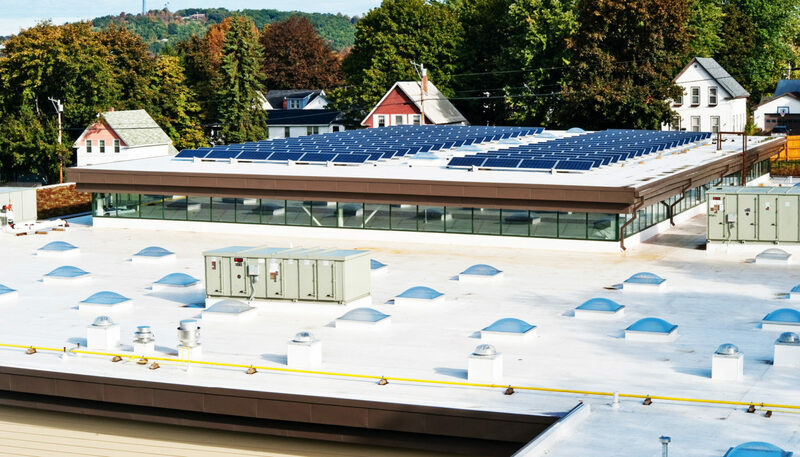 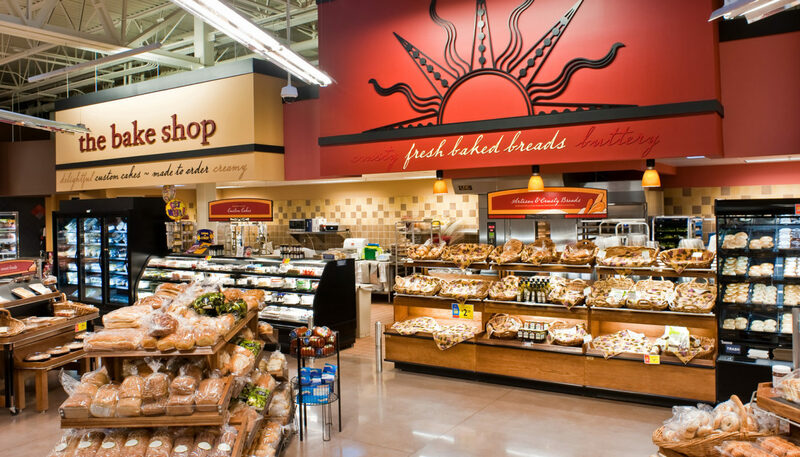 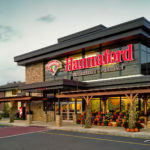 WBRC Architects ∙ Engineers worked with the Hannaford team and consultant Fore Solutions to minimize energy consumption by using heat recovery, green roofs, solar PV system, geothermal loops, Green-Chill refrigeration, and solar tube and light-shelf daylighting systems. 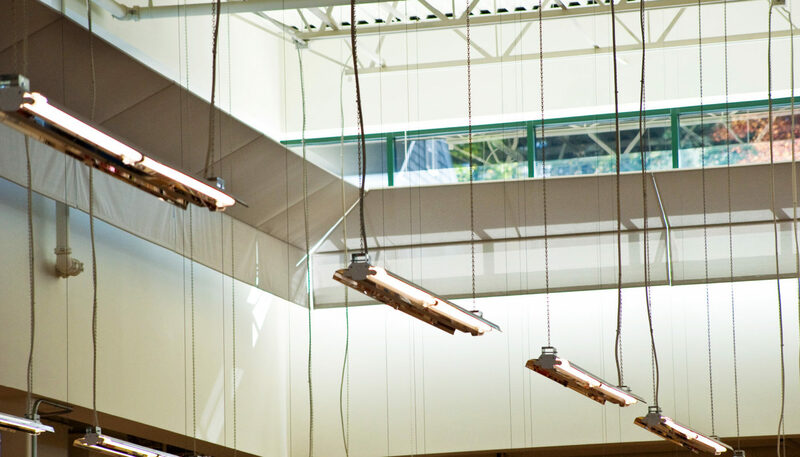 LEED strategies resulted in 95% of construction waste being recycled, a 30% reduction in water use, and a 43% reduction in energy use. 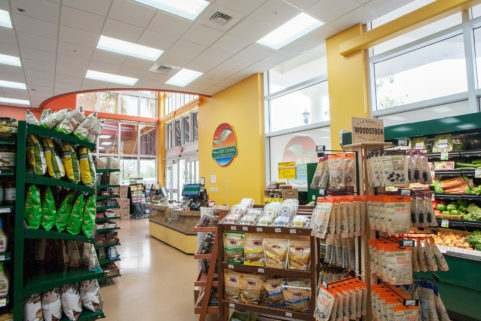 Designed to teach as well as perform, this store includes branded signage and kiosks that describe its many sustainable features. 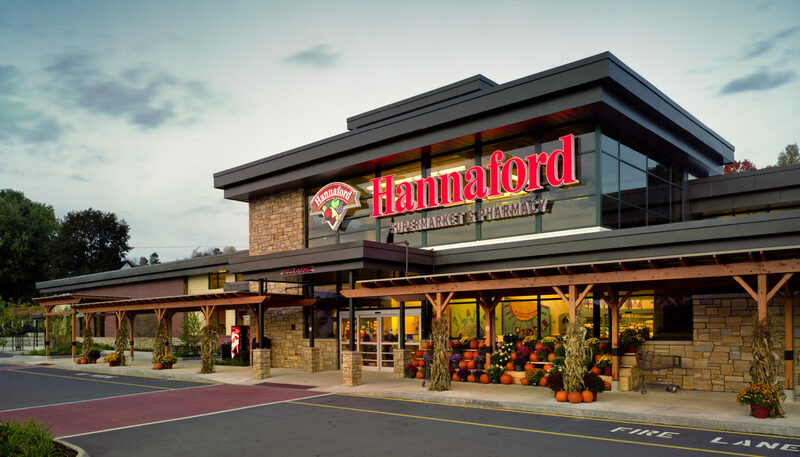 This unique Hannaford store was built on a formerly abandoned, remediated site.